Our show at Art Box in Dublin was well attended! 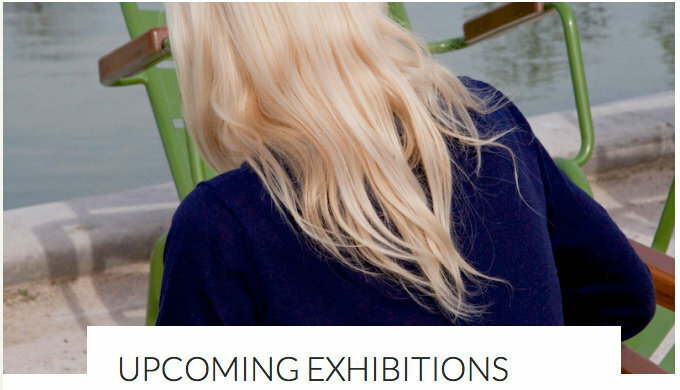 Exhibition dates: July 3rd-August 1st. Preview and launch: July 2nd (6-8pm) ArtBox. This exhibition is curated by ArtBox Director Hilary Murray as part of The PhotoIreland (2015) festival. 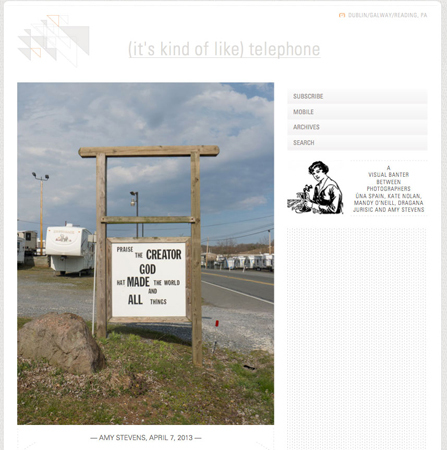 “(It’s kind of like) telephone” exemplifies a collaborative and interrogative visual practice between a group of photographers, taking place in the public arena. As each artist posts an image, it appears online via a Tumblr feed; the next artist responding in-turn. This continuous exploration into individual practice and how this is influenced by a collaborative event (taking place across a digital platform), eschews geographical awareness, and further explores the complexity of online dialogue and how this pertains to the exchange of ideas in the arts today. Check out the Tumblr page here . 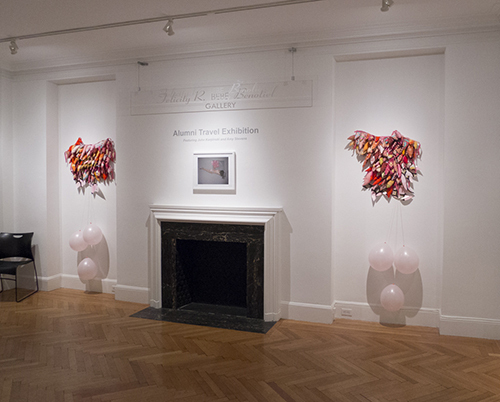 The exhibition is in Philadelphia, come see the work in person through January 19th! In the summer of 2012, I traveled to Ireland to participate in PhotoIreland Festival as a curator, and a participant in Slideluck Potshow Dublin. I met some amazing photographers and wanted to create a forum for a fun photographic conversation across the Atlantic Ocean. My trip was funded through a grant from the Center for Emerging Visual Artists, and the collaboration came about when I was brainstorming ideas for the travel grant exhibition to be held December 2013. The photographers involved in the project are Mandy O’Neil, Kate Nolan, Dragana Jurisic and Úna Spain. One image is posted each week in response to the previous post. We are currently on the fifth round, with 22 images posted thus far. 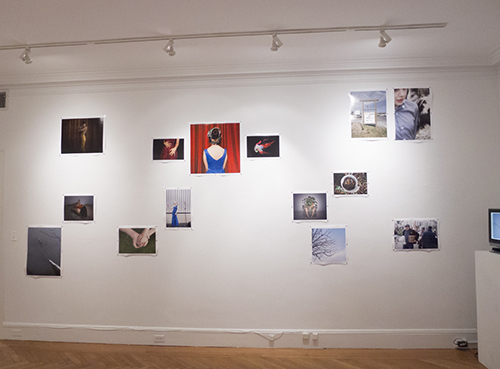 Prints from the blog will be exhibited at the Center for Emerging Visual Artists in December 2013.